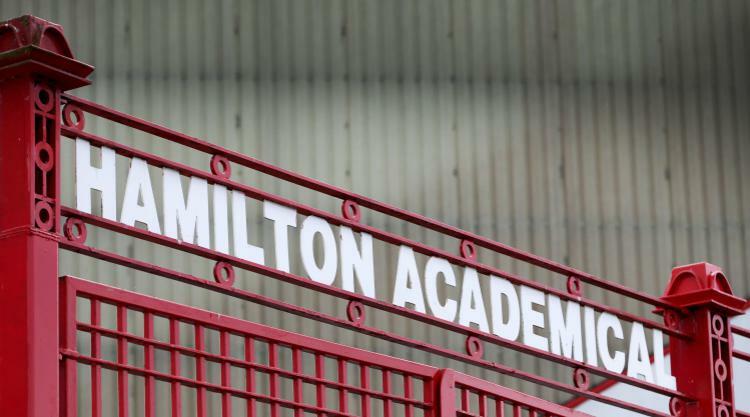 Hamilton have revealed they have lost a "substantial" amount of money after falling victim to an "elaborate fraud". The Ladbrokes Premiership club stated that directors have had to plug the financial gap themselves following the incident. In a statement, chairman Les Gray said: "Hamilton Academical FC have been the target of an elaborate fraud resulting in the loss of a substantial sum of monies."